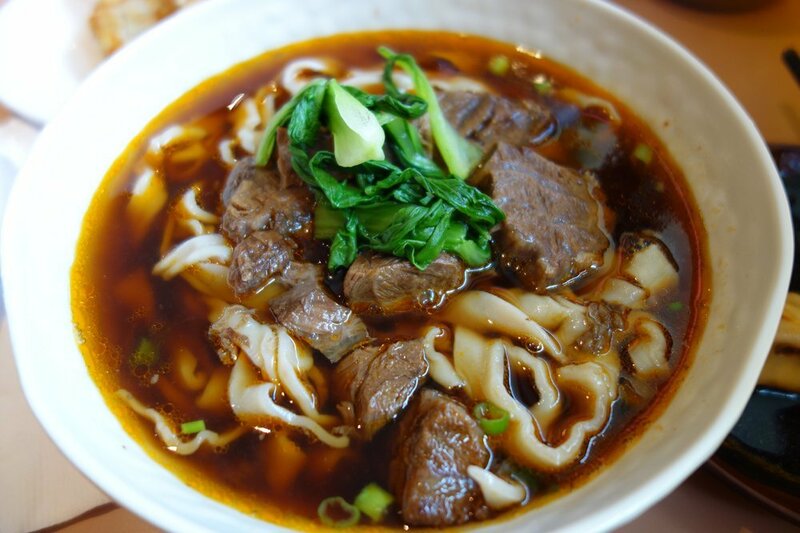 Looking for authentic Chinese food? 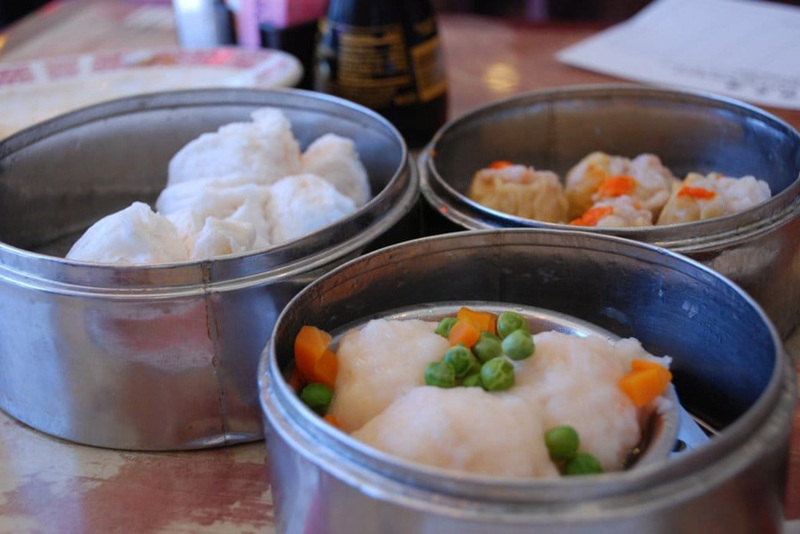 From pork dumplings to buns, these restaurants serve the best dim sum in DC. 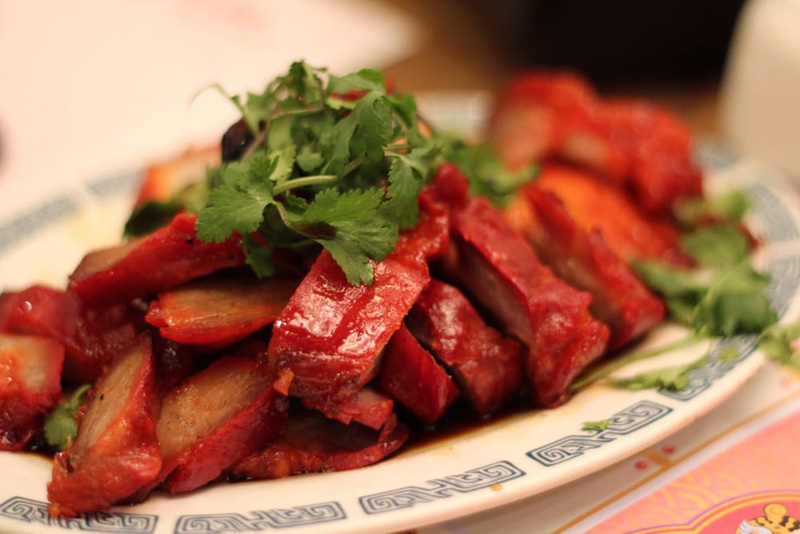 Tired of devouring the best hot dogs in DC every day for lunch? 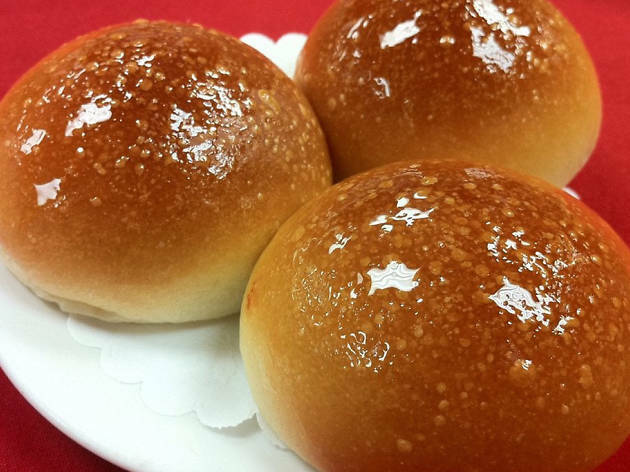 Looking to switch it up and forego the best burgers in DC at least once a week? 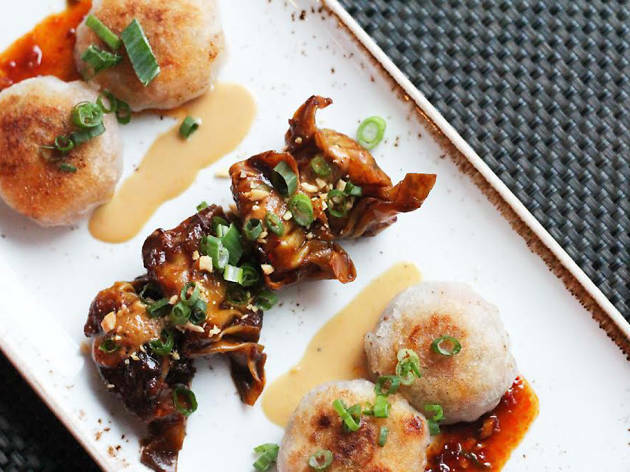 Experimenting with out-of-the-ordinary cuisine and have already eaten your way through the best Thai food in DC? 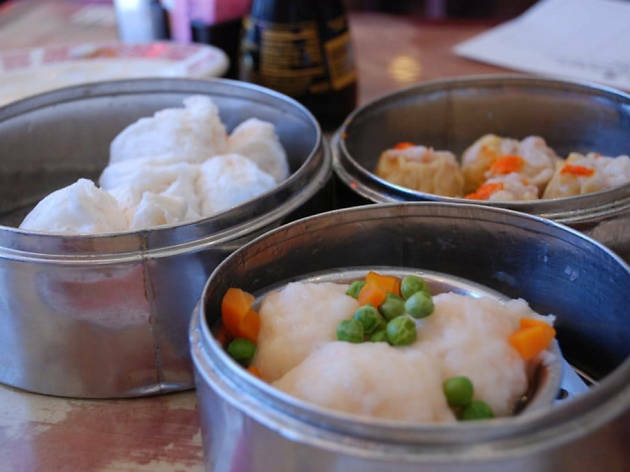 We’ve got you covered with the best dim sum in DC. 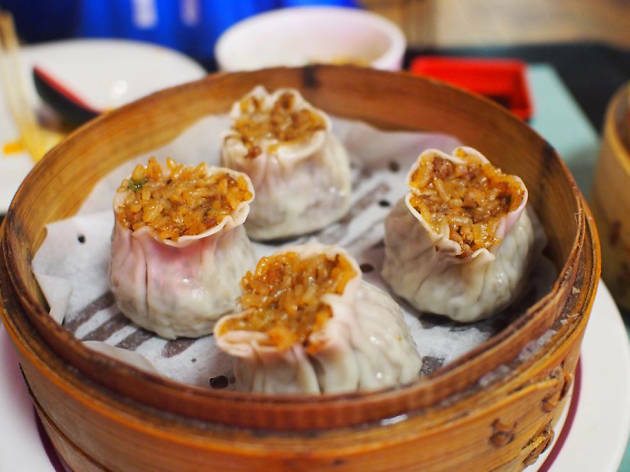 From delicious vegetable dumplings to tasty pork buns, these restaurants will serve you authentic Chinese food in both modern and more quaint settings. 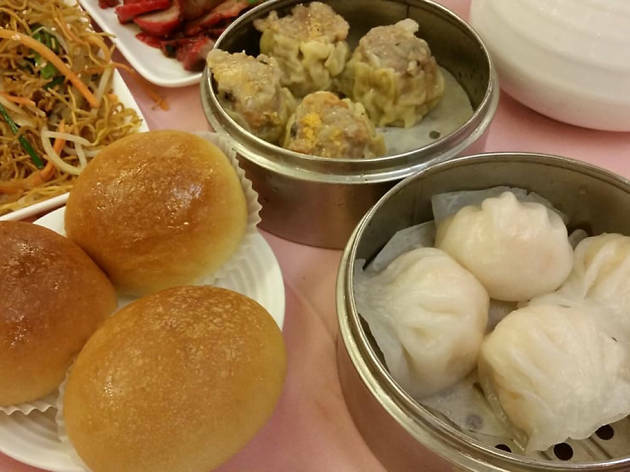 Like many of the area’s most popular dim sum depots, Hong Kong Pearl is located in the Seven Corners neighborhood of Falls Church. 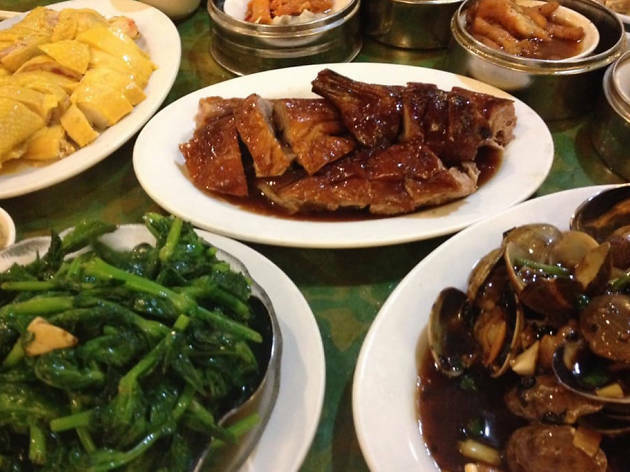 The venue seems to inspire the most devoted fans, who flock to this no-frills dining room—despite the dicey parking situation—for dim sum served all day, every day until well after midnight. 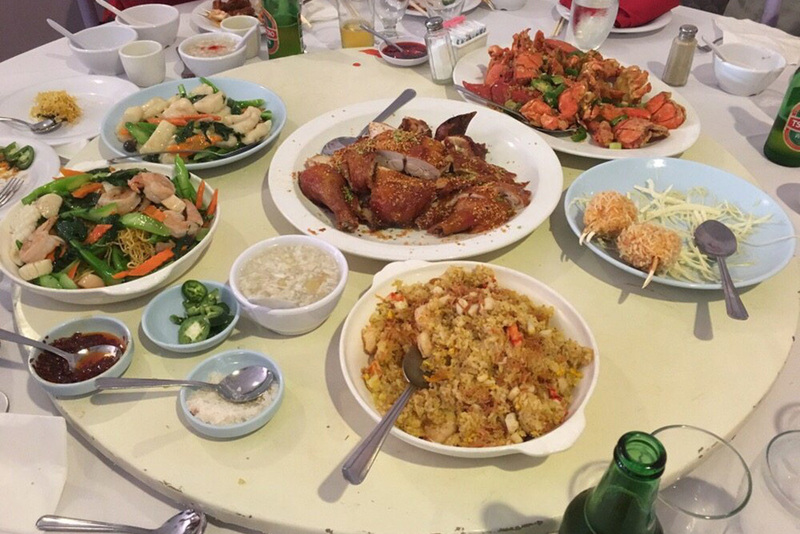 Focus on the seafood, of course, but you’ll also want to try the Singapore curry noodles and spicy pork chops. Most Washingtonians don’t know that A&J is actually based in California. 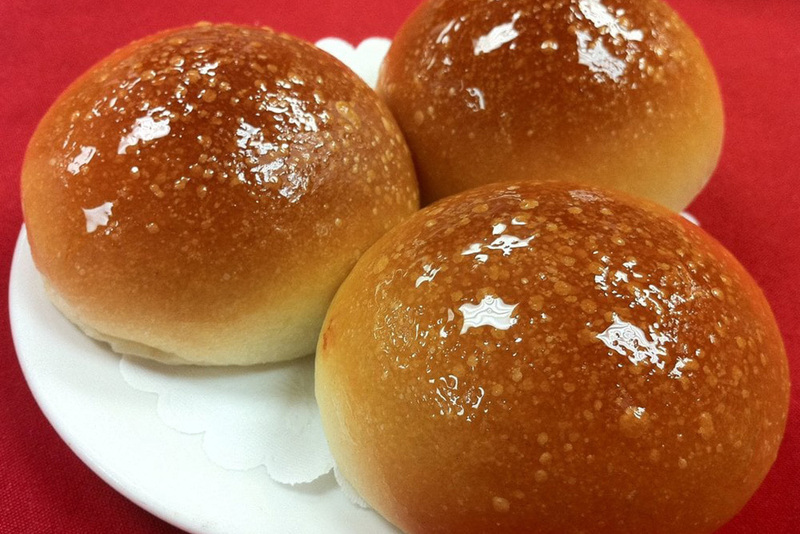 Never you mind: they will defend it to the death as one of the very best dim sum restaurants in the DMV. 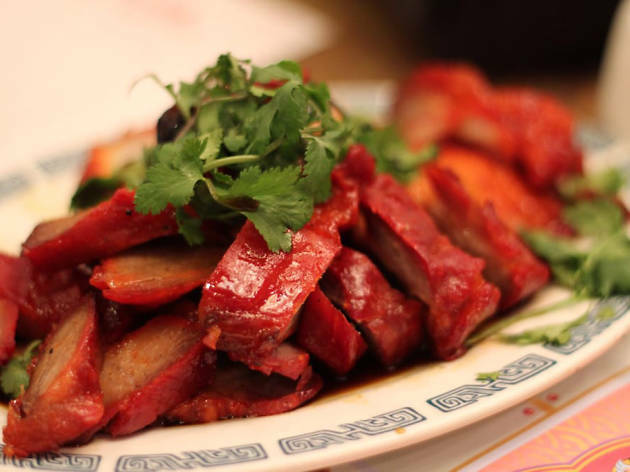 With two DC locations—Rockville and Annandale—this is an absolute must-visit. 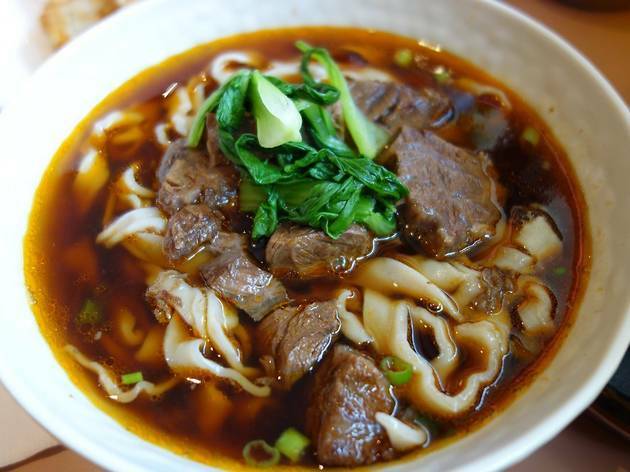 Try anything with house-made noodles, plus the spicy, garlicky cucumber salad and the scallion pancakes. Don’t want to leave DC proper? 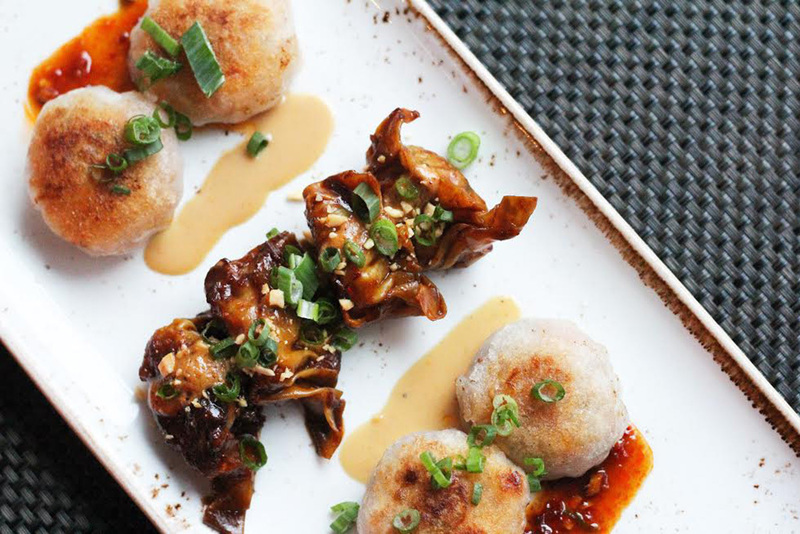 Wolfgang Puck’s The Source in Penn Quarter has got you covered with flavorful dumplings. 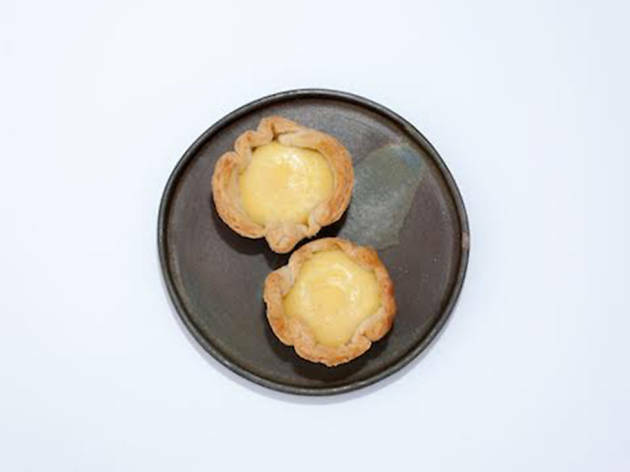 The luxe dining room and brunch cocktails bring the entire experience to the next level and, while the full dim sum menu is only available during Saturday brunch, you can always opt for dumplings throughout the week. 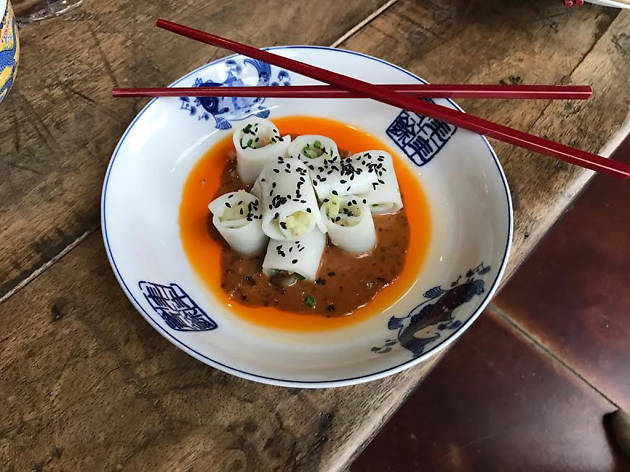 Chef and restaurateur Erik Bruner-Yang’s beloved Atlas District hot spot puts its own twist on dim sum with its Sunday brunch, offered from 11:30am–3pm. 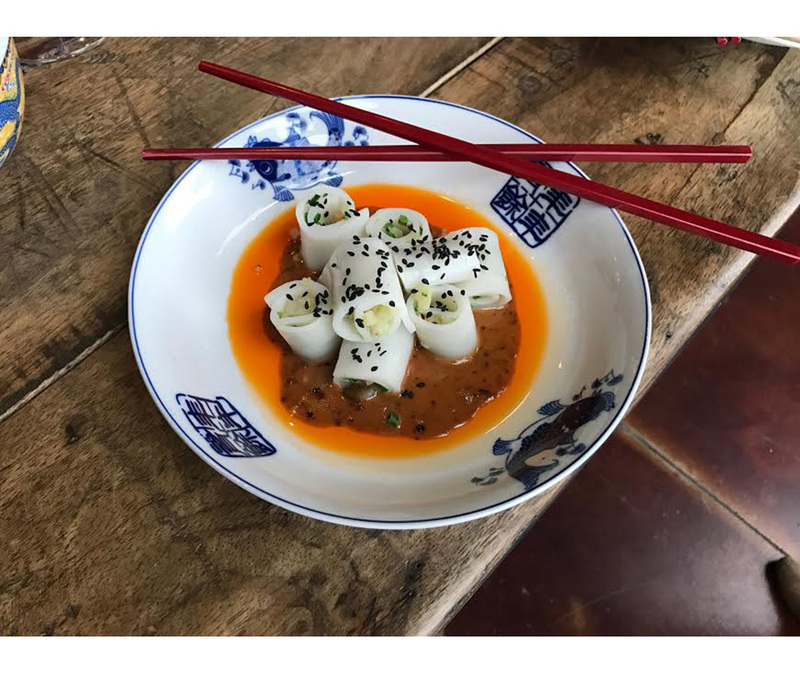 In true modern-chef fashion, the menu changes and only about 20 items are offered weekly, but devotees love the turnip cake with XO crumble, the mala cucumbers and the pork steamed bao. Adventurous souls will want to try the anchovy peanut brittle. We love anything made by the resident baker, so definitely save room for an egg custard tart (or two). 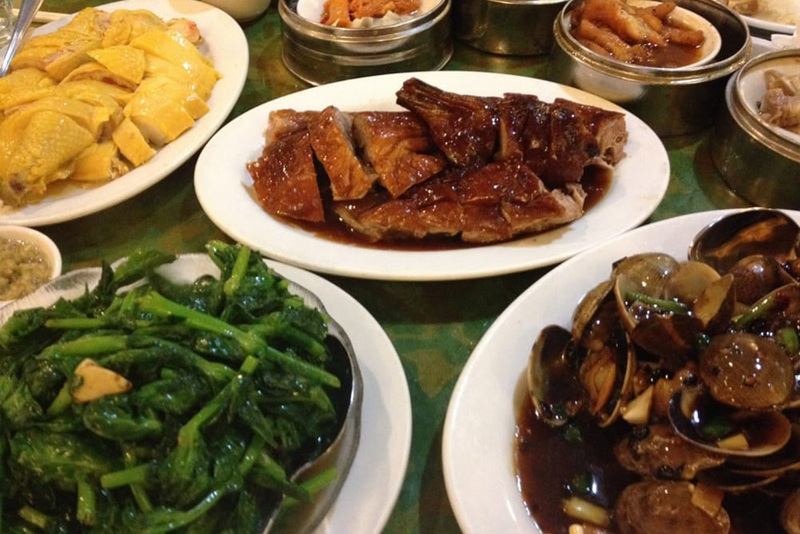 Note that the restaurant takes reservations for dinner but not for brunch. 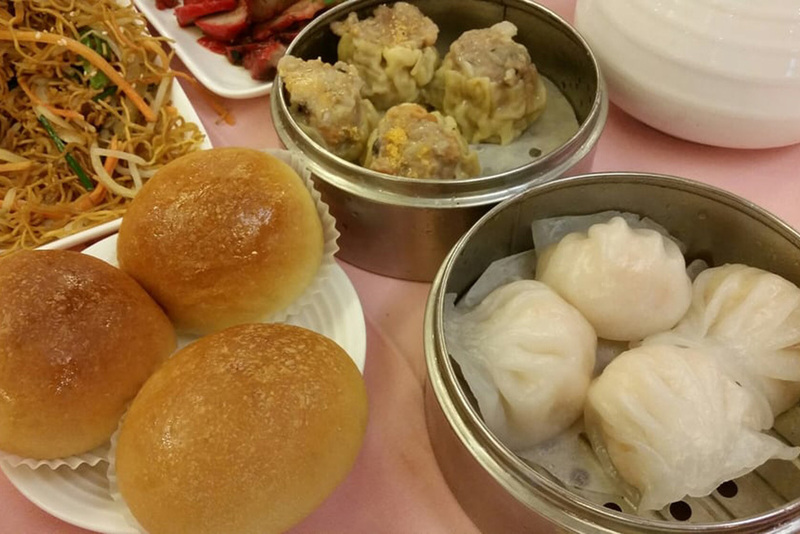 You won’t find carts here, perhaps because of its relatively small size, and dim sum is only available all day on the weekends. 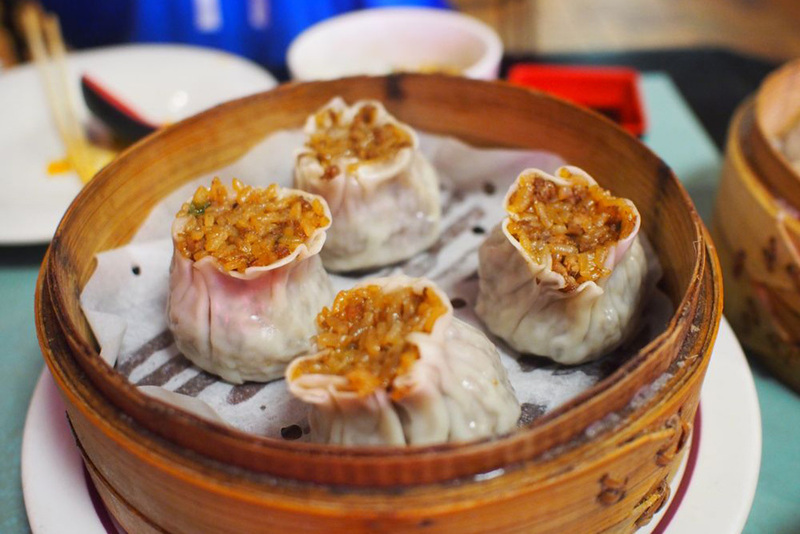 But this Rockville storefront enjoys a rabid following for its xiao long bao—aka, XLB or soup dumplings, which are extremely difficult to find in this area. (It’s even harder to find them done well.) 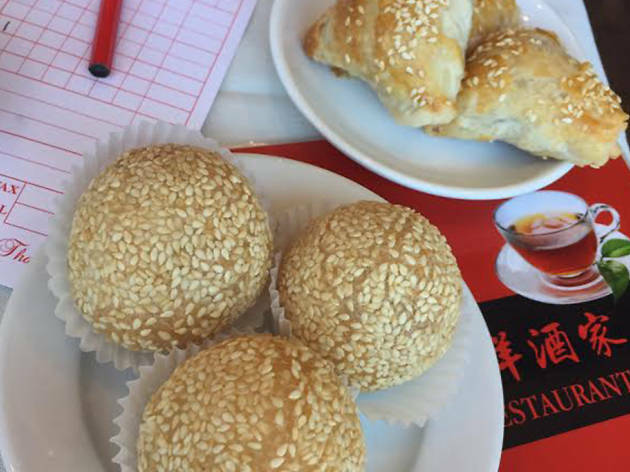 Add the sheng jian bao, or pan-fried soup dumplings, and the chili wontons to your must-try list. 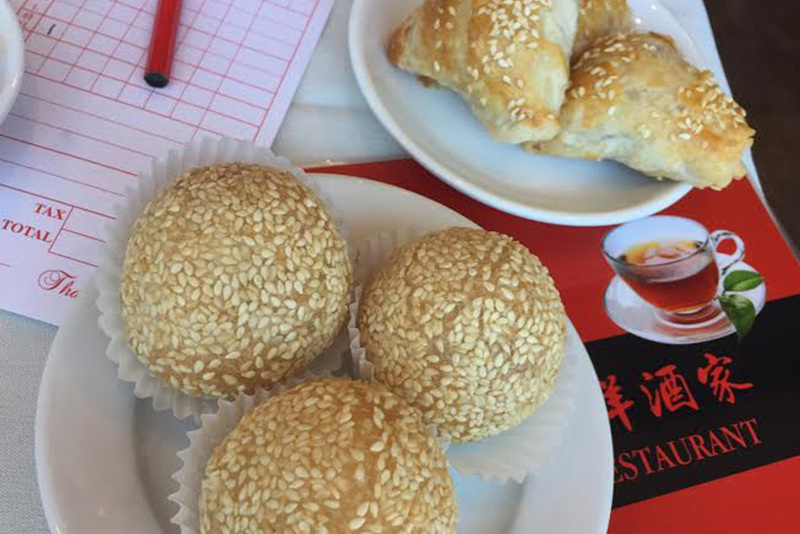 Available daily from 11am–3pm, dim sum aficionados come here for metal steamers and plates filled with gorgeous renditions of char siu pork buns, shrimp dumplings and sesame balls. Turnip cakes are also popular, arriving at tables via carts tricked-out with built-in griddles. 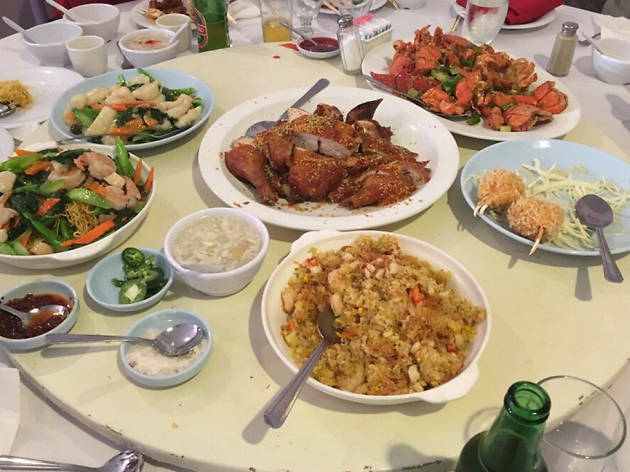 The busiest day of the year here is the kick-off to the Chinese New Year, when the restaurant hosts a lion dance celebration with musicians and costumed dancers.